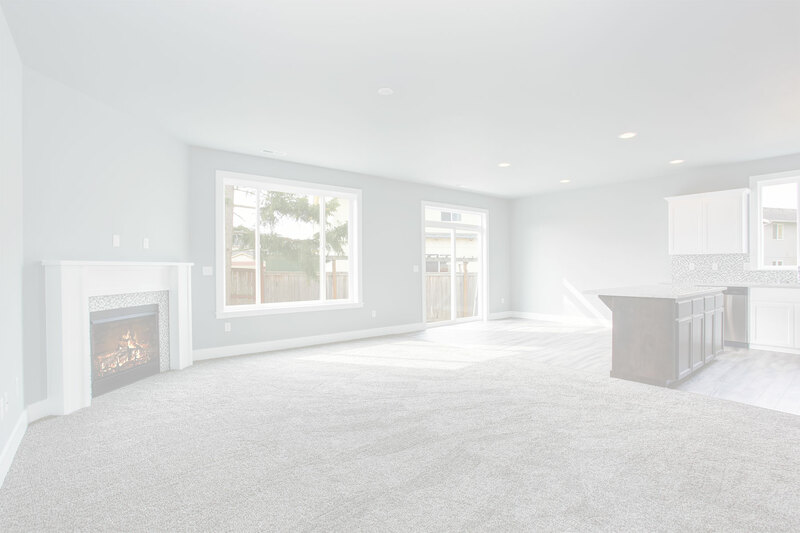 Surpassing Industry Standards for Carpet, Tile, and Shower Cleaning. We actively invest in industry leading equipment and continuing education to offer our clients the perfect balance of deep cleaning and protection. 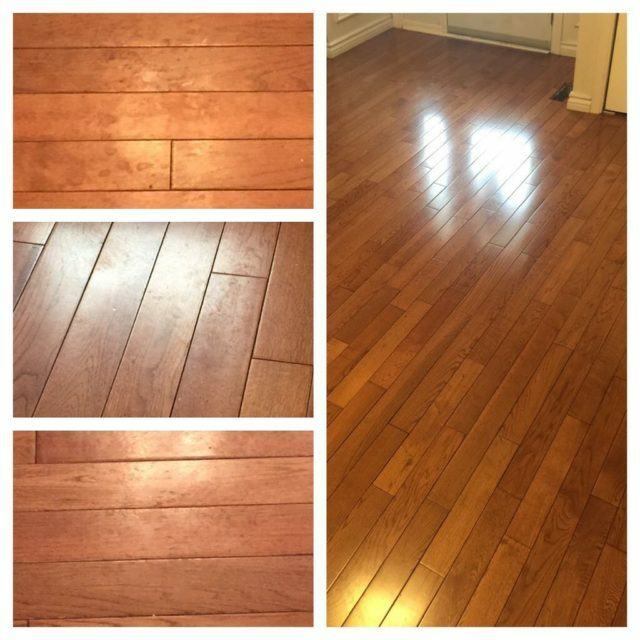 By using extensive cleaning processes, advanced equipment and specialized cleaning methods; the outcome is a higher level of clean. It’s Cleaning Redefined. 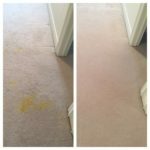 Coffee, juice and other organic stains, paint, nail polish, deep embedded soil & odours, pet urine & hair from your carpets. 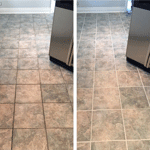 Food stains, grease, grout haze and everyday soiling from your tile and grout surfaces. Soap scum and hard water deposits, mould and mildew from your showers. 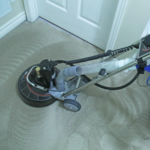 Our Carpet Cleaning Services will provide unmatched quality with superior results! 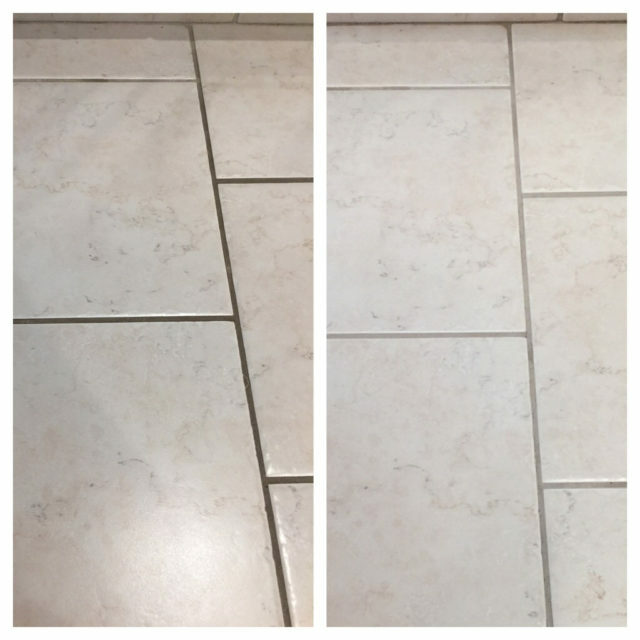 Our Tile & Grout Cleaning Services can remove years of built up grime from your floors! Professional Shower Cleaning that will yield beautiful results for you and your family! 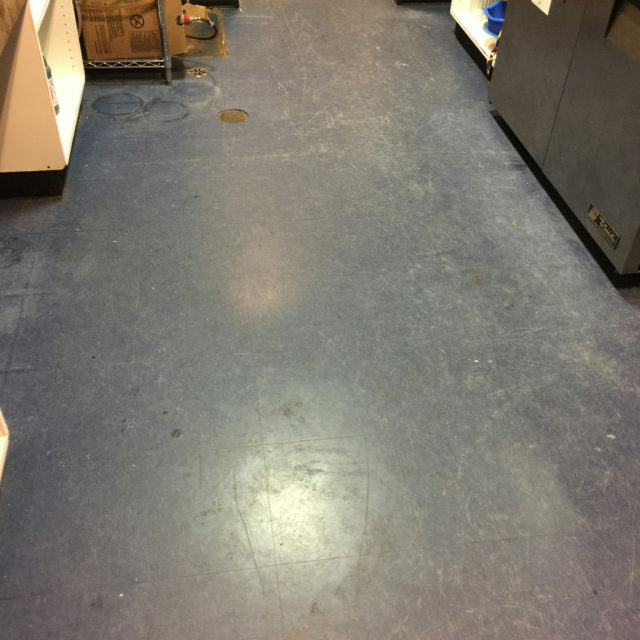 We also clean VCT, Hardwood and Colour Seal Grout!